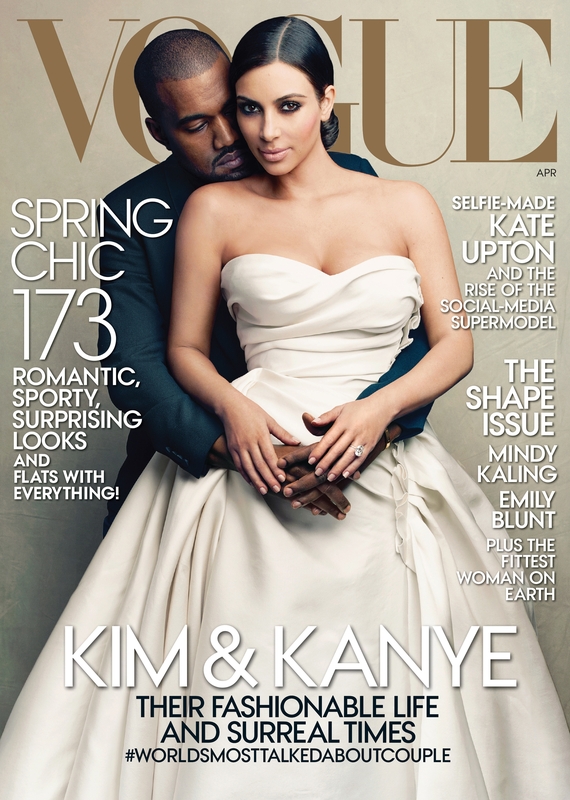 Annie Leibovitz took the cover shot for Vogue’s April issue, which features Kanye West and Kim Kardashian. In preparation for expected media interest in the upcoming 20-year anniversary of Kurt Cobain’s death, the Seattle Police Department asked a detective to review the investigation into the rock legend’s suicide. The high-profile case had been the subject of countless books, articles, rumors, speculation and theories over the years, and the department’s media office wanted someone to have a thorough understanding of the facts, according to police. Cold-case Detective Michael Ciesynski said Thursday that the review revealed no new information, but he did develop four canisters of 35 mm film that was included in the case film but previously unprocessed. Disputing one media report, he said the case was not being reopened. Police on Thursday released two of the shots, one shows what Ciesynski called a narcotics user’s kit – a cigar box filled with syringes, cotton, a spoon and suspected heroin. It was almost identical to a similar Polaroid image of the kit that previously had been released, police said. The second photo shows the closed cigar box, as well as sunglasses, a pack of cigarettes, a cap, cash, wallet and lighter. The 27-year-old Nirvana singer and guitarist was found dead of a gunshot wound with a shotgun across his body in his home on Lake Washington Boulevard East on April 8, 1994. Mick Jagger is spending time with his children as they prepare to pay their final respects to his longtime girlfriend, fashion designer L’Wren Scott, his spokeswoman said. The 70-year-old Rolling Stones star arrived in Los Angeles on Thursday to be with his daughters, Karis, Elizabeth and Georgia May, according to his representative. His son, David, will be joining the family, and they will arrange Scott’s funeral. “Privacy for him and his family during this very difficult time is requested,” the spokeswoman said in a statement. Scott, 49, was found dead hanging by a scarf inside her Chelsea apartment Monday by her assistant. The city’s medical examiner ruled the death a suicide. Kanye West’s campaign to get fiancée Kim Kardashian on the cover of Vogue magazine has finally paid off. They appear in a photo by Annie Leibovitz on the April issue. The photo shows Kardashian wearing a white wedding-style dress with West’s arms around her. She posted it on her official Twitter and Instagram accounts saying: “This is such a dream come true!! !” West wrote, “Thank you @voguemagazine” on his Twitter account. West has said he believed Kardashian is cover-worthy. In a radio interview with Ryan Seacrest last October, he said, “There’s no way Kim Kardashian shouldn’t be on the cover of Vogue.” He also said Kardashian was more influential than first lady Michelle Obama in her clothing choices. West and Kardashian ae the parents of 9-month-old daughter North.